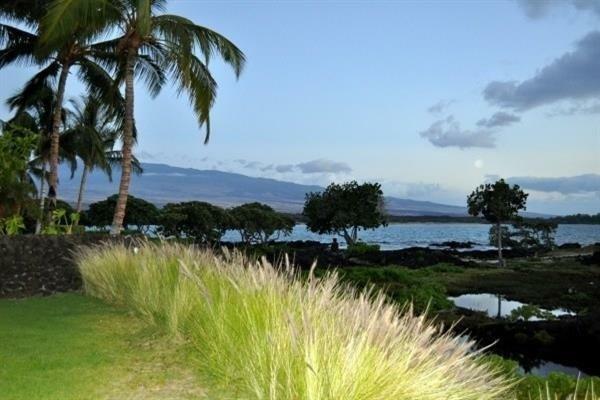 Prestigious Kohala Coat Ocean Front Property with Breathtaking Views. 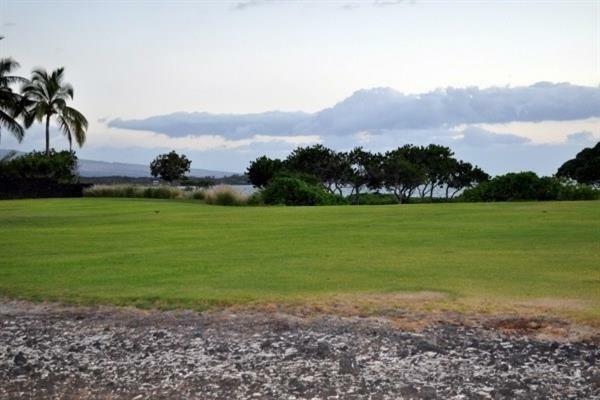 Located within the Waikoloa Resort Community of Kolea, this property is surrounded bay a Marine Preservation. Community facilities include a private beach club, infinity pool, natural lava rock Jacuzzi, sand bottom children's pool and an open air fitness center. Direct beach access via the beach club. 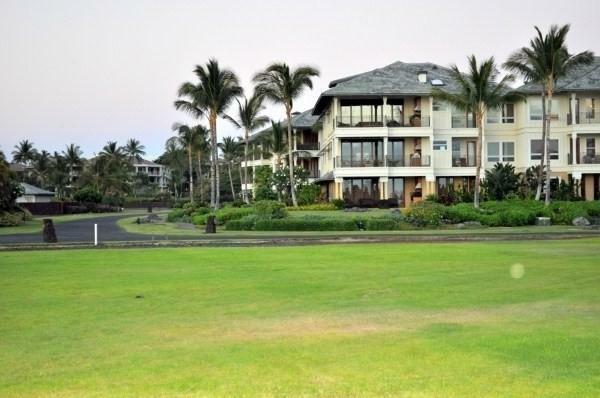 The property is adjacent to the world renowned Hilton Waikoloa Village. Highly sought after property for vacationers who seek privacy and exclusivity in one central location. 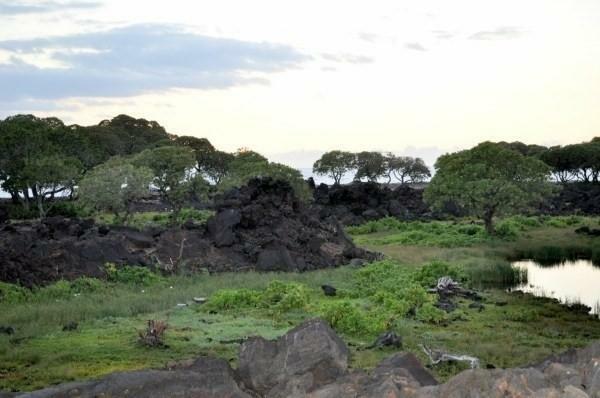 Within minutes of walking distance to Waikoloa Kings Shops & Queens Market Place. Listing courtesy of Yamanaka Enterprises Inc.